Lewis Hamiton takes championship point over Sebastian Vettel, Peter McGinley reads your haiku poems, and old mate of the show Trent Price gets lost with a Japanese sat nav. 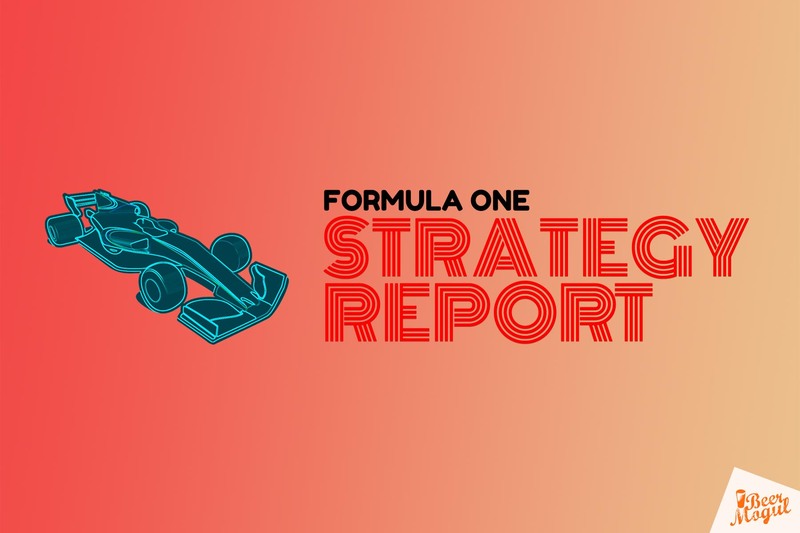 F1 Strategy Report 2018: Singapore Grand Prix with eRacing Magazine’s Trent Price. Michael and Rob are joined by Luke Smith from Crash.net and Trent Price from eRacing Magazine to preview the Australian GP by talking about the new F1 theme and the World Endurance Championship. Featuring Dieter Rencken, who manages to talk about both the weather and commercial contracts in the year’s final Whadaya Rencken, and Trent Price, who confronts Michael and Rob about stifling Peter’s career despite McGinley not turning up for the show. Michael and Rob are mysteriously absent from the potentially title-deciding USGP preview, so Peter and special guest host Trent Price reminisce about their plunger-related pastimes (not a euphemism). Michael sweats it up in Malaysia, Peter McGinley fondly recalls the day he left his mark in Sepang, and Rob discusses with Trent Price his life regret of not learning to play a musical instrument. 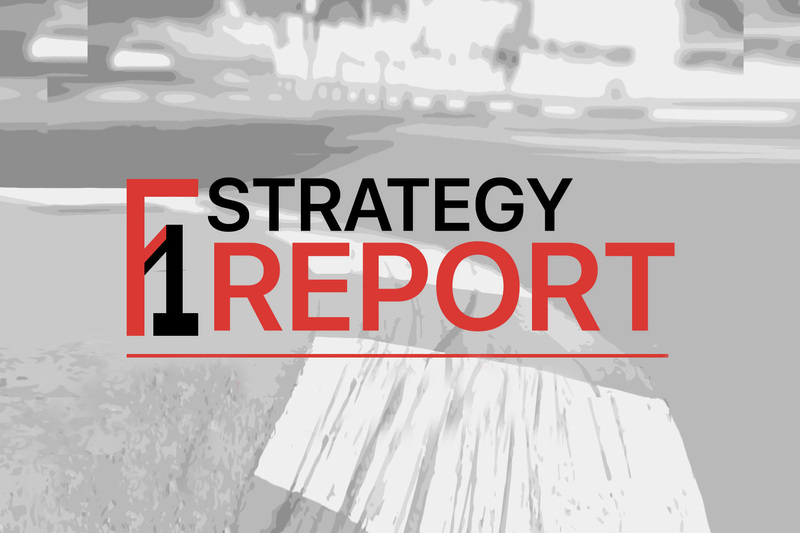 The 2017 Singapore Grand Prix Strategy Report with Trent Price, editor of eRacing Magazine. We bring in the first week of the enforced midseason shutdown with Dieter Rencken and Trent Price in a discussion about the seismic movements in the broader motorsport world while Peter McGinley talks about Pringles. Michael flies to China, where he isn’t arrested for associating with Peter McGinley; Pete flies to Ireland, where there is no grand prix; and Trent Price joins Rob for the Chinese GP preview, where he is subjected to obscure Australian TV references.